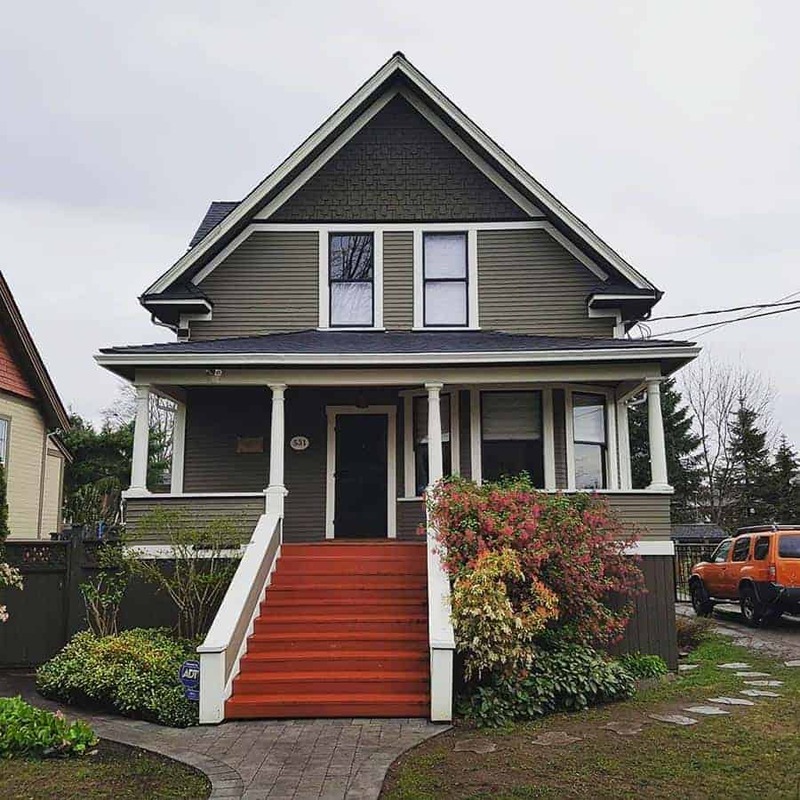 It’s natural to want the perfect home. Some place safe and warm. There’s a reason for the saying “a roof over my head”. 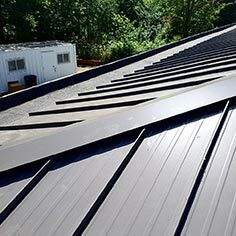 A roof is so much more than a bunch of material. It’s what makes your home special. It’s what protects your family. 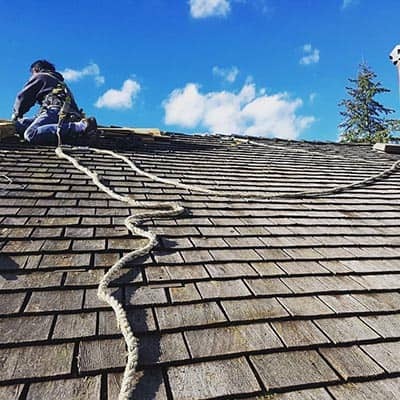 At Cooper Roofing we understand how important a roof is. We are passionate at making sure your family and your home is safe and secure. 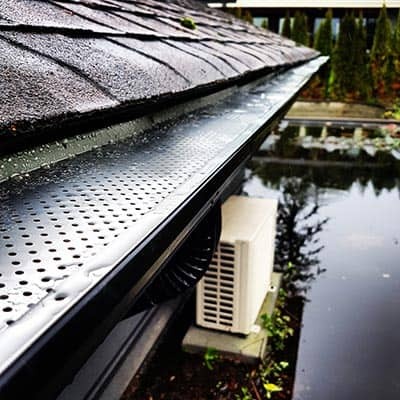 That’s why we’re proud to offer premium roofing solutions in the Lower Mainland area. 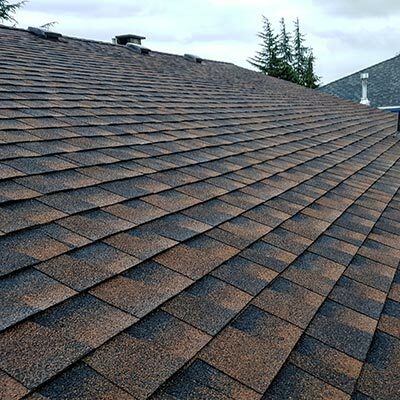 We bring a customer friendly approach to getting your roof checked. 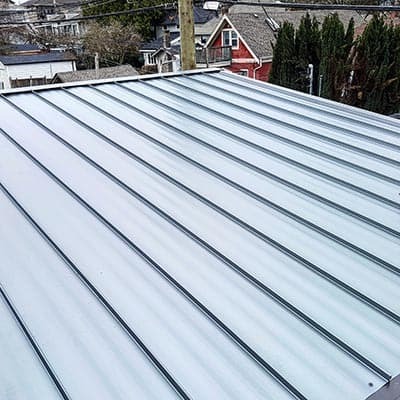 We offer free, complimentary estimates with no cost or risk to you. 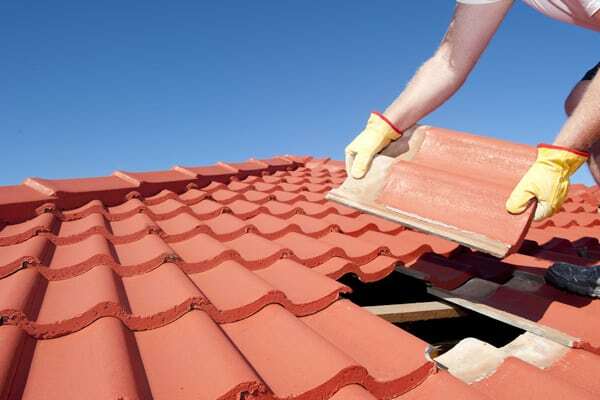 If your roof needs to be repaired or replaced we’ll tell you. 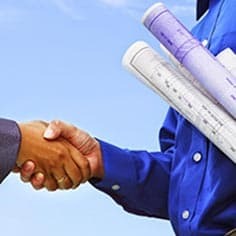 Unlike some companies, we ensure that you get a fair price for the work provided. No matter what, we tell it like we see it. There is no hidden agenda. No hidden cost. What you see is what you get. 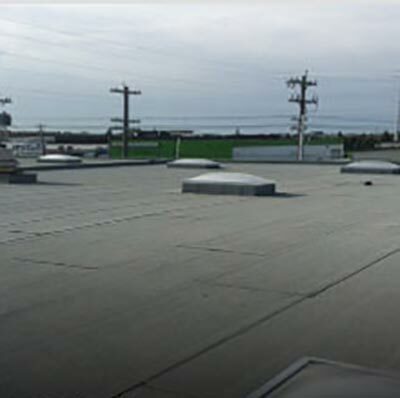 At Cooper Roofing, We have years of experience and stand by our promise to deliver quality, superior workmanship. We are always available to help. Pick up the phone and call us if you have questions that need answering. We take great pride in showing up on time and doing what we say we do. We also offer the best craftsmanship with the best materials in our industry at reasonable prices. 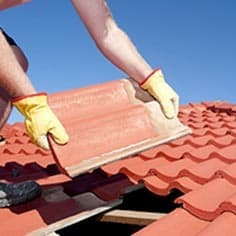 We specialize in home, commercial, and roof repair. 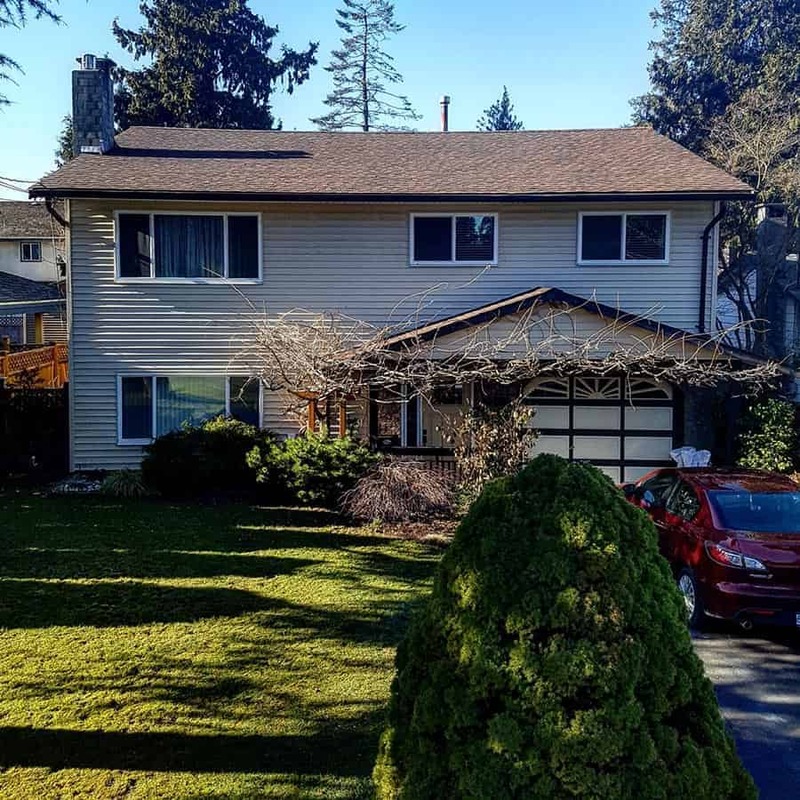 We understand the unique challenges that present itself in the moist Vancouver climate. 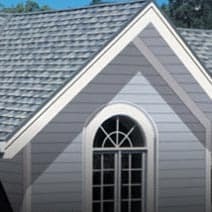 We have been in the industry for many years and understand everything there is to know about roofs. 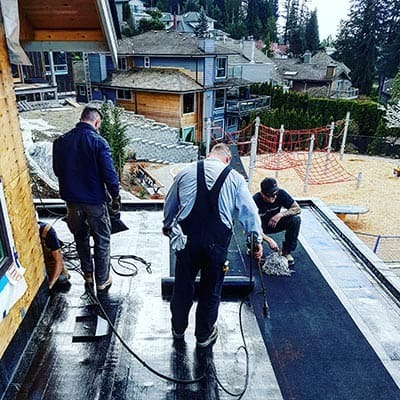 All our installations follow the Roofing Contractors Association of British Columbia standards. 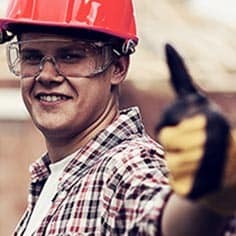 We carry the proper insurance and offer labour and material warranties with all our work.